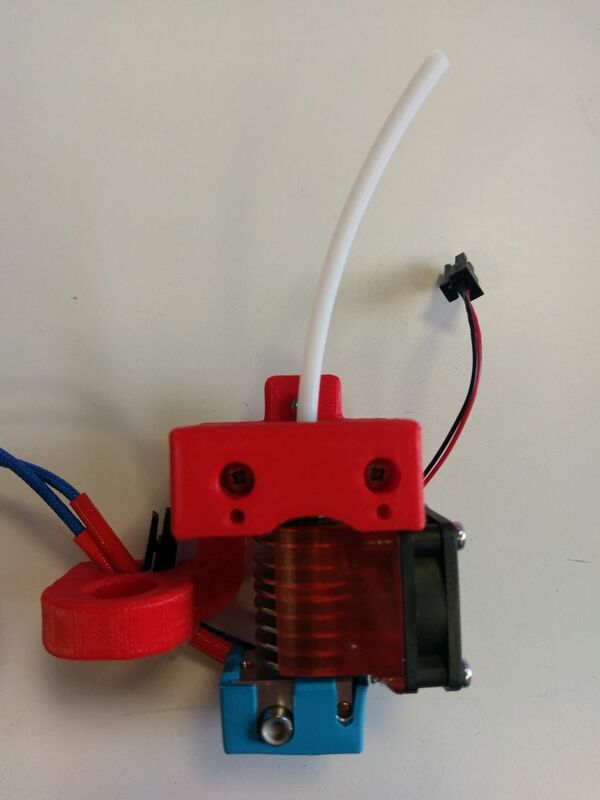 It is destined to be inserted all the way inside the hot end. 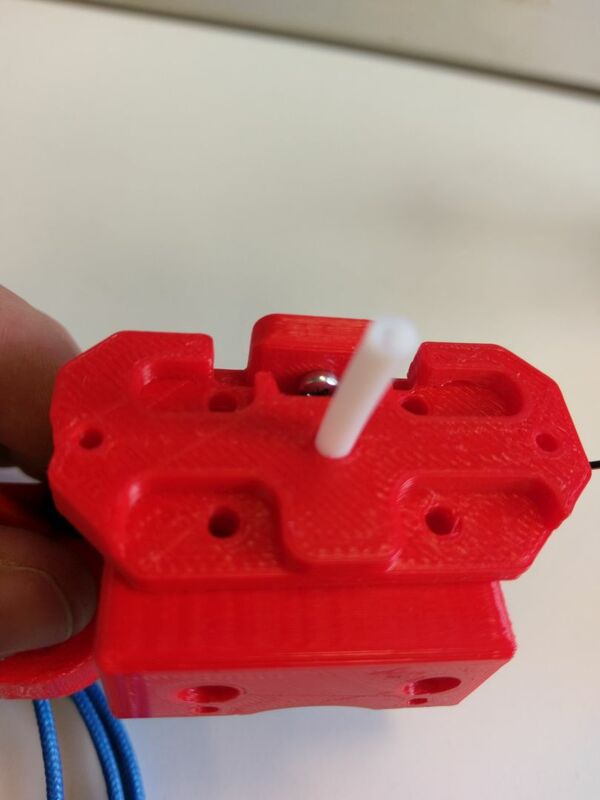 it allows the filament to be properly guided inside the hot end. 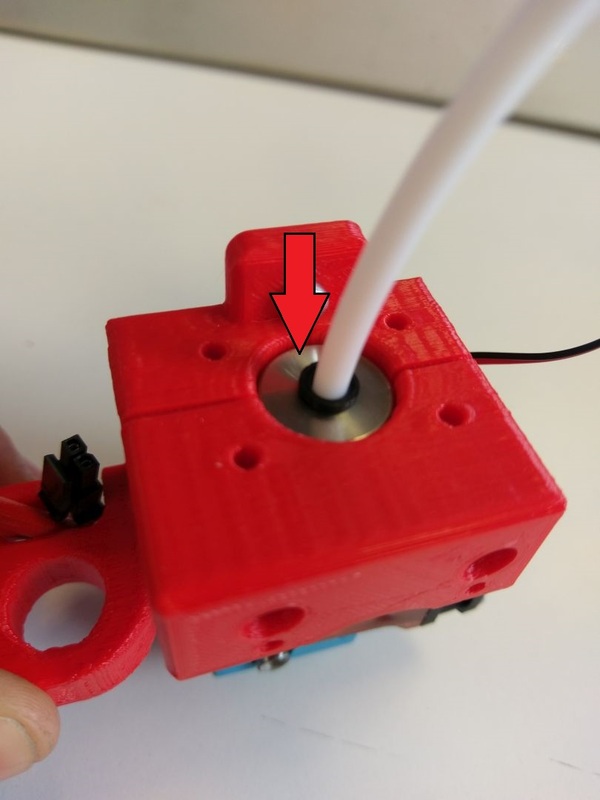 Also it reduces all the friction of the filament with the hot end body. 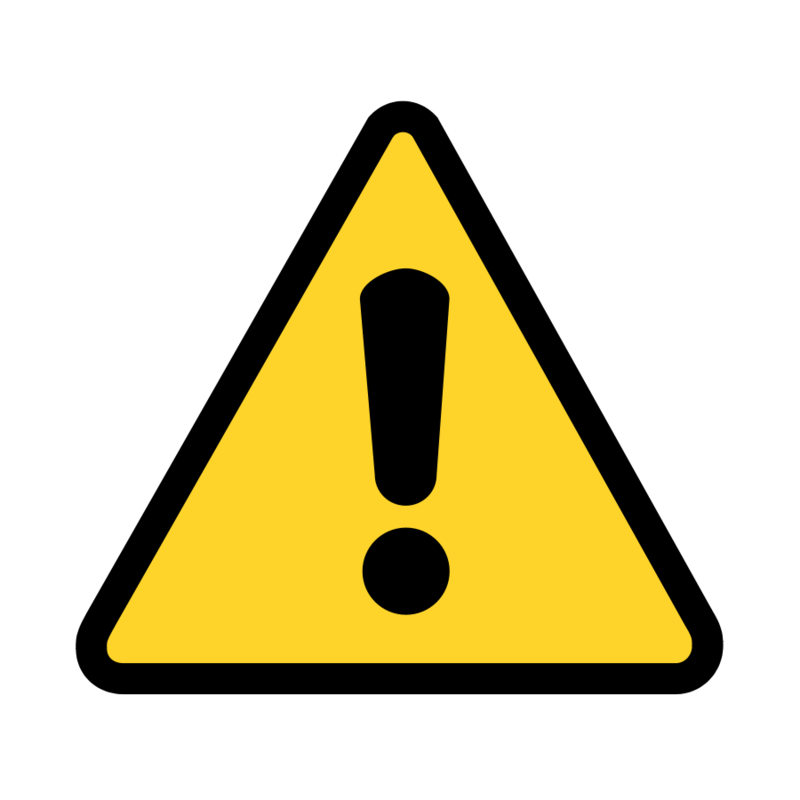 A quick connector is available to prevent the liner from going out. To remove the liner, just push the connector down and pull the liner at the same time. For Scalar S, the total length of the tube must be7.9cm. 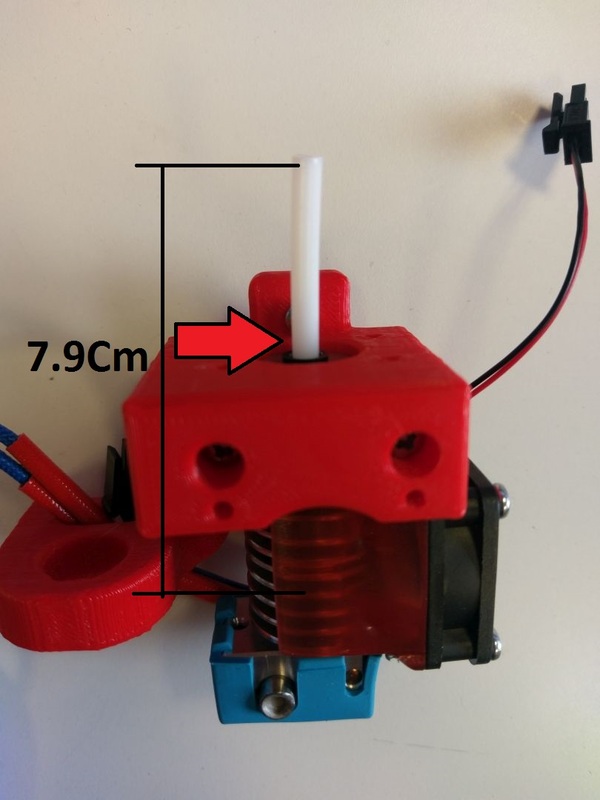 It will allow the liner to reach the extrusion gear inside the extruder. The adaptor part must then be placed on top and go through the left over liner. 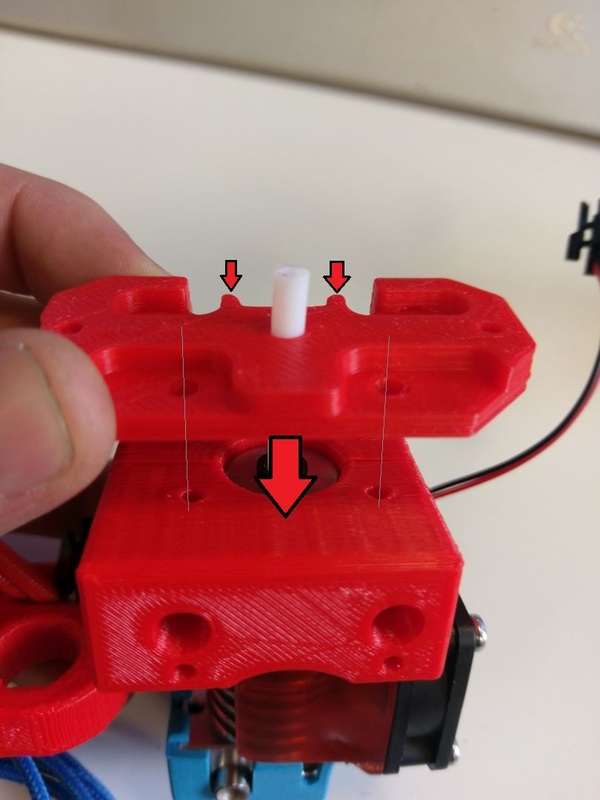 The 4 fixation holesmust be aligned with the hot end support holes at the top. Please note the position of the adaptor shaped as a bat. Cette entrée a été publiée dans Extruder, Non classé, Scalar S le 6 December 2016 par Nicolas Rambaud.